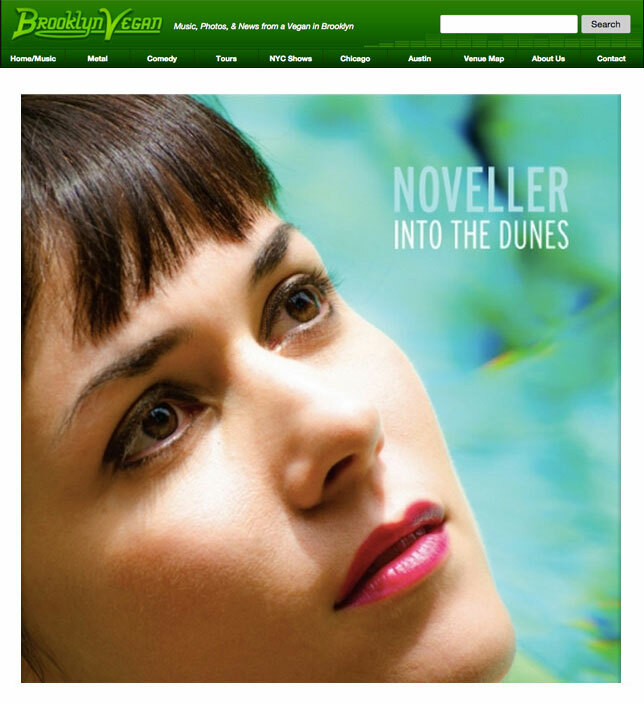 I was featured in the summer 2018 issue of Saving Places magazine for the National Trust for Historic Preservation. 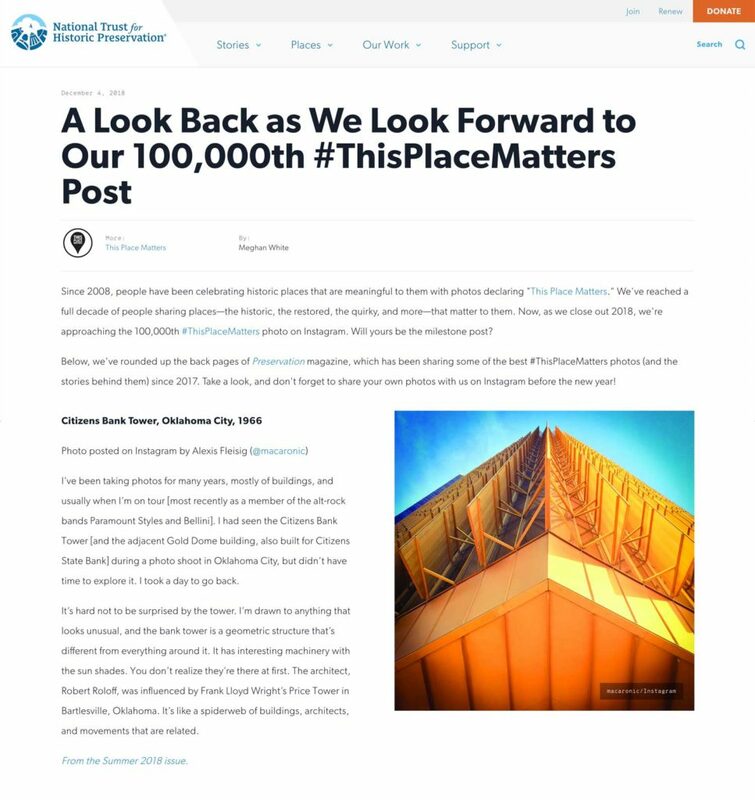 They selected my image of the Citizens Bank Tower by Robert Roloff in 1968 which I came across as I was exploring the great architecture of Oklahoma City. 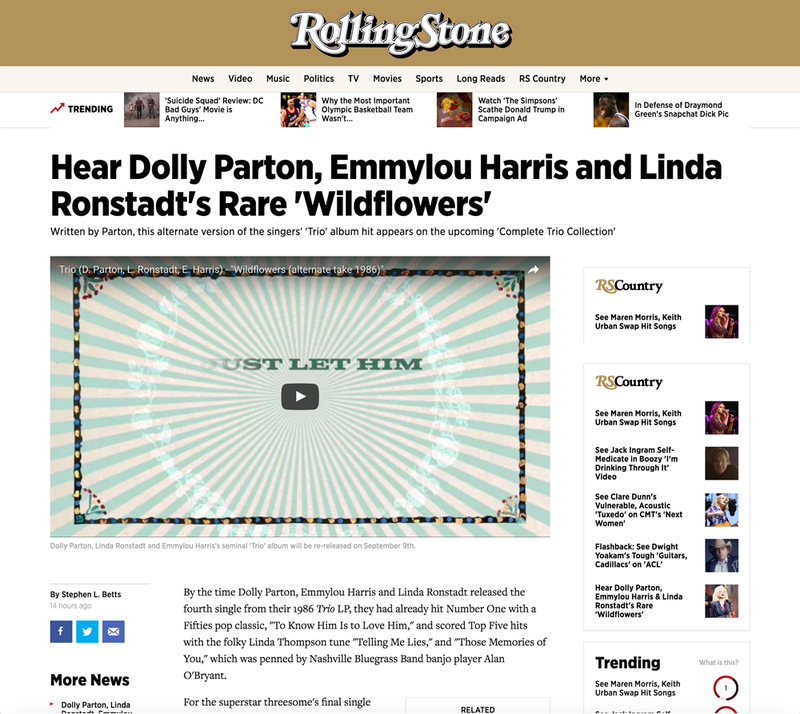 I recently completed a lyric video for the upcoming release of the bonus tracks disc for the Trio Project of Dolly Parton, Emmylou Harris and Linda Ronstadt. 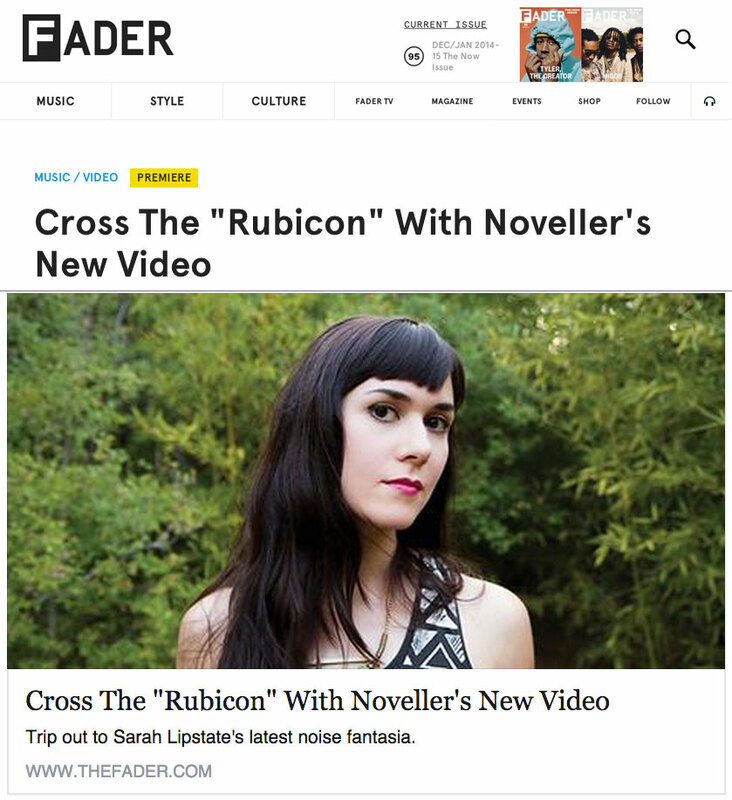 I made the lyric video for the alternate version of the song “Wildflowers.” Today it was featured in Rolling Stone Magazine. 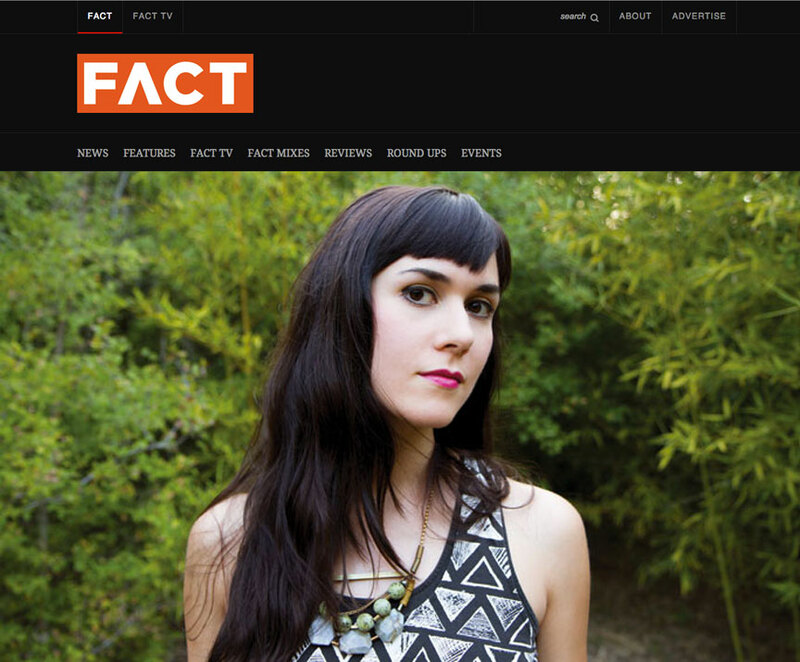 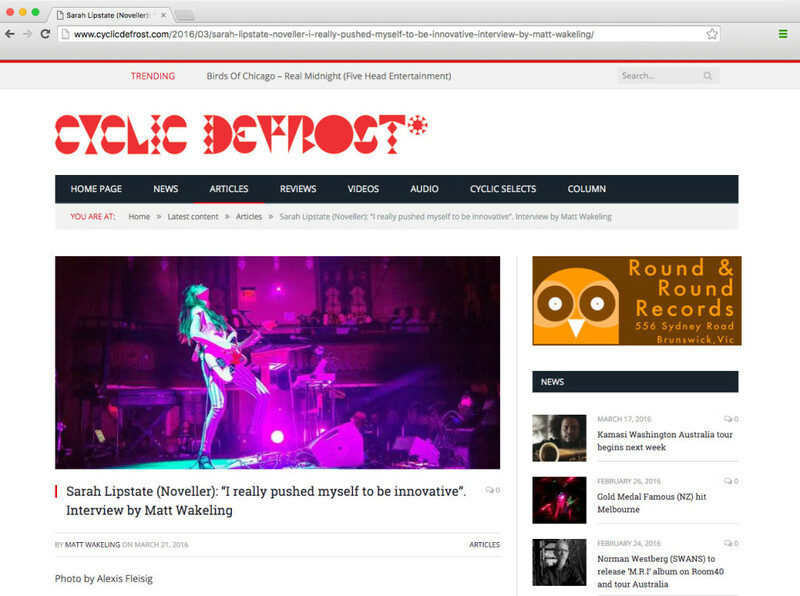 My picture of Noveller featured in New Sounds via WNYC’s John Schaeffer and NPR. 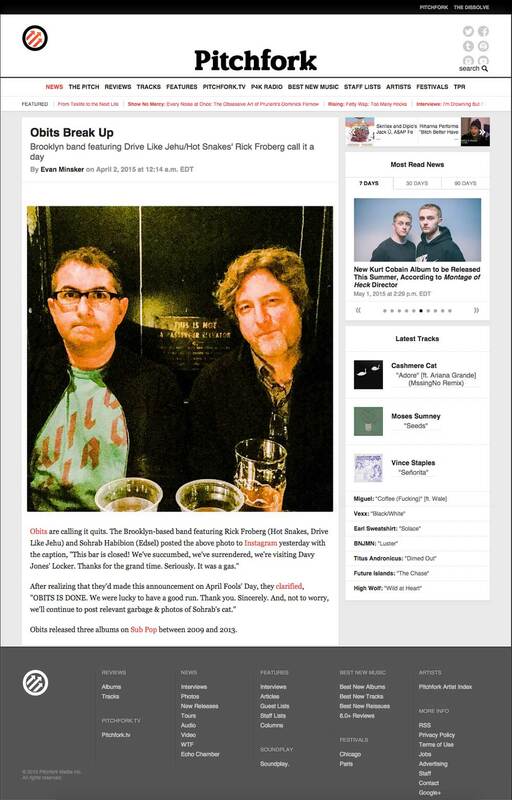 Terrible Instagram photo in Pitchfork! 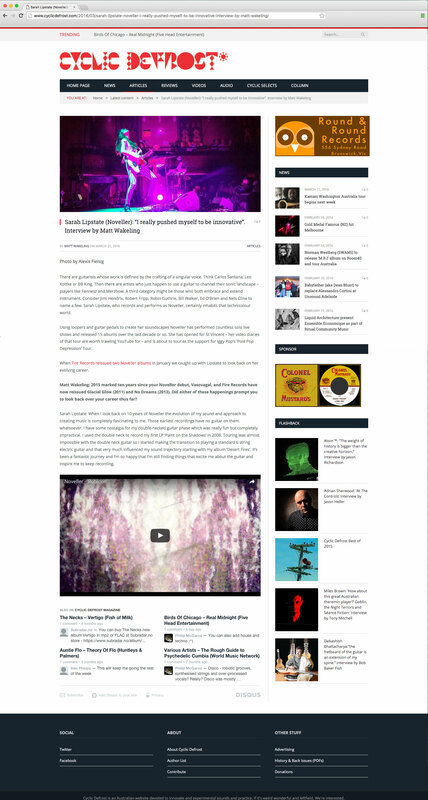 I wrassled with a dark, grainy iphone photo on instagram and Pitchfork sent it out to the masses! 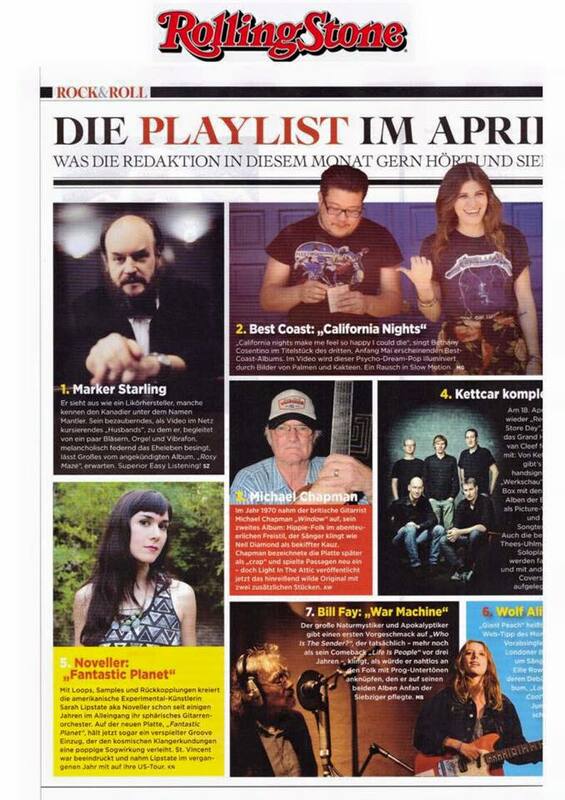 My photo of Noveller appears in the April edition of Rolling Stone Germany. 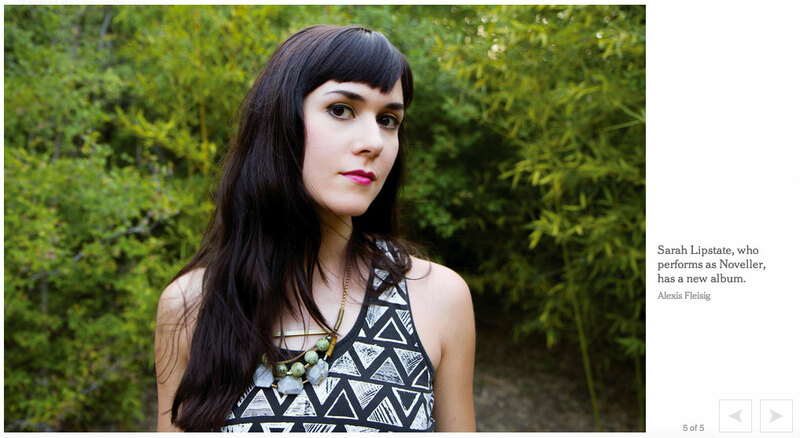 Image Noveller photo in the New York Times!